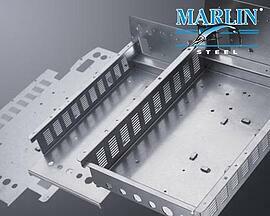 With the use of CNC press brake machines, Marlin Steel can create precise bends in sheet metal and wire forms. 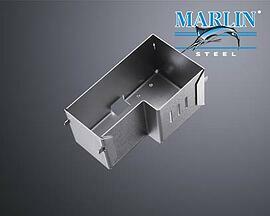 This allows Marlin Steel to create perfectly shaped objects out of sheet metal. 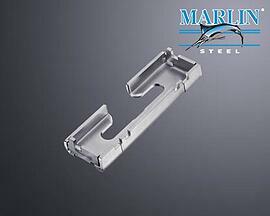 In wire products, the CNC press brake machine allows for perfectly uniform bends in a series of parallel wires along an edge. 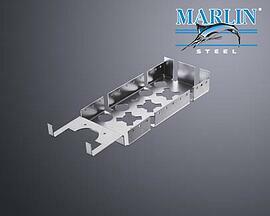 Combined with laser cutting, Marlin can make many small, intricate housings for sensitive parts using CNC press brake technology. 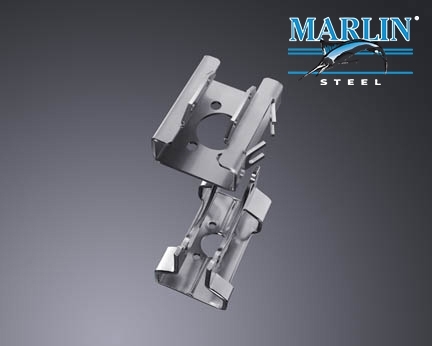 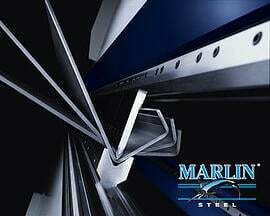 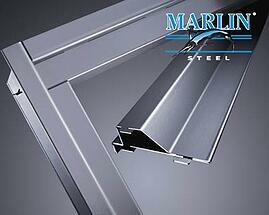 The engineering team at Marlin Steel brings precision and quality to all your products. 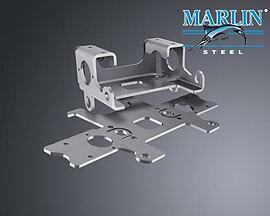 Whether your custom wire form or sheet metal product needs to be made of titanium, aluminum, stainless steel or low carbon mild steel, Marlin Steel's engineers and automated manufacturing equipment can craft it to meet your precise needs.